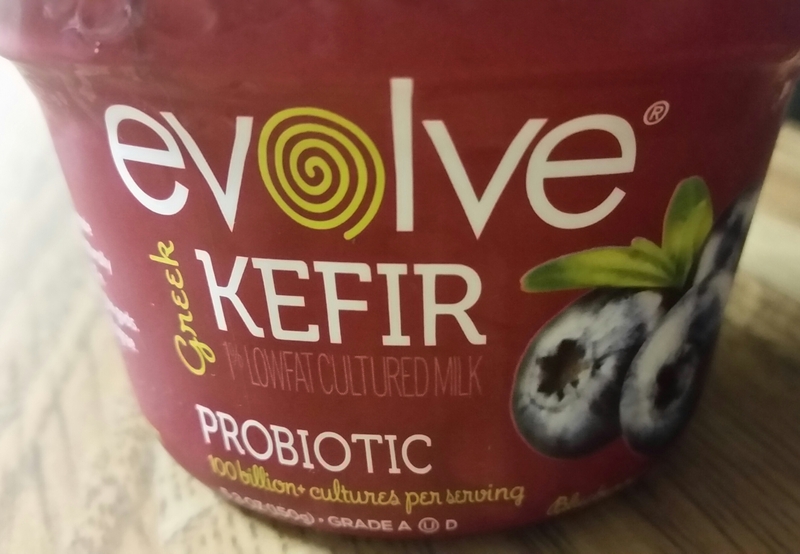 Ah, another Greek yogurt, from Evolve, a higher probiotic yogurt in a single serve container. The one we tried is their blueberry flavor. The taste wasn’t much different from other good Greek Yogurt brands, like Chobani. The fruit seemed to be more jelly-like, and located on the bottom of the container. Slightly more expensive that other popular brands, about .30¢ more. 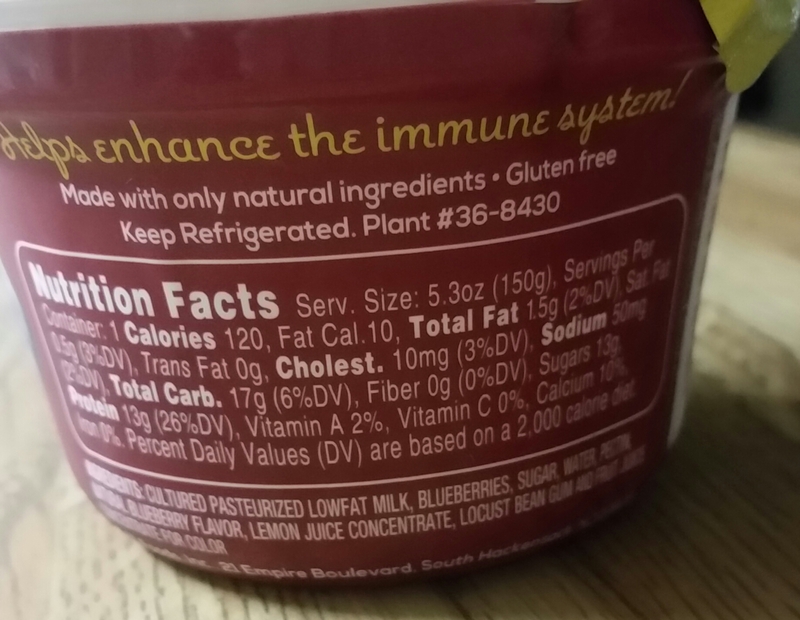 Not overbearing in the sweet department, but still contained high sugar for a healthy type of yogurt. Gluten-free, and tasty, but wouldn’t buy again due to the higher price compared to the other Greek styled yogurts.